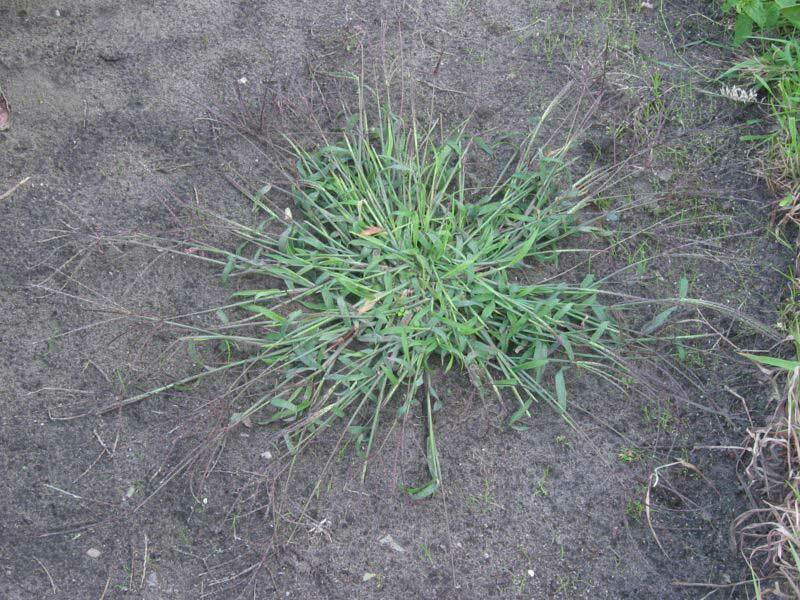 Growth form: Annual grass. Flowering. May. Status: Introduced. Local. Also recorded: E Saudi Arabia, UAE. Habitat & distribution: Occasional in damp areas, including the edges of cultivated fields. Uses: Grazed, and used for fodder.